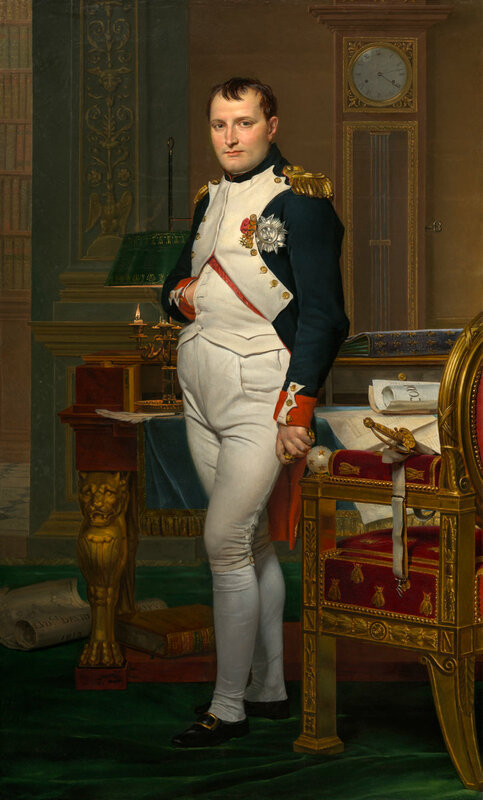 Jacques-Louis David, The Emperor Napoleon in His Study at the Tuileries (1812). Oil on canvas. National Gallery of Art, Samuel H. Kress Collection.